The American metallers Stone Sour, fronted by Corey Taylor (Slipknot), will give a concert in Ukraine for the first time. The performance will take place on November 18 at the Stereo Plaza club in Kyiv. Tickets are already available via kasa.in.ua. Event on Facebook. 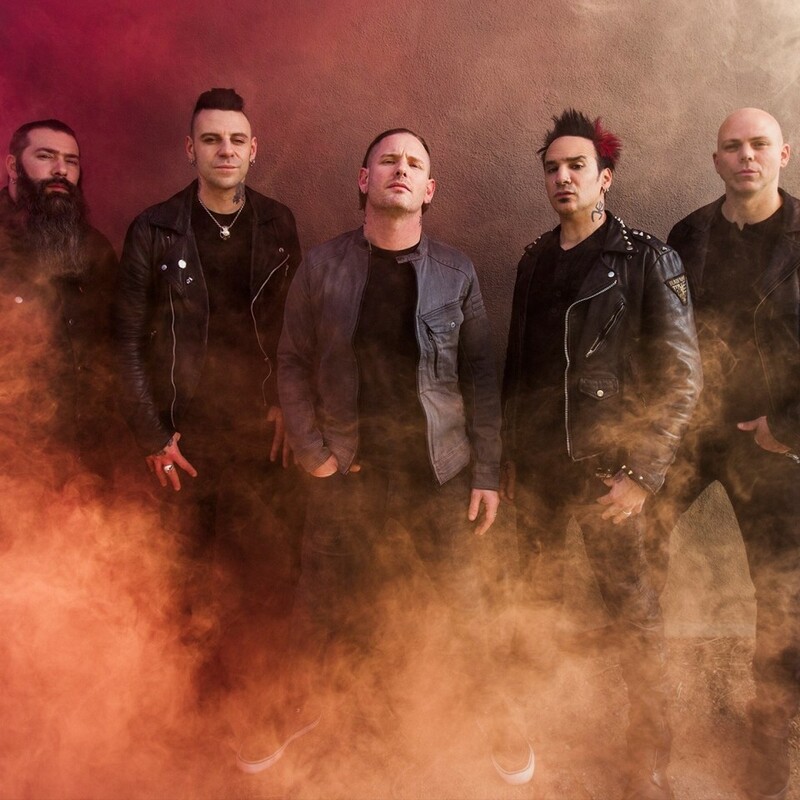 Stone Sour is an American metal band performing post-grunge and nu-metal music. Formed in 1992 in Des Moines, Iowa, by Corey Taylor, who became known as the lead singer of the band Slipknot, and drummer Joel Ekman. Having existed until 1997, the group stopped its activity, but in 2000, after the success of Slipknot’s debut album, Taylor and Ekman decided to return to their original project. To date, the band has released six full-length studio albums, one live album, eighteen singles, and two EPs. Stone Sour earned the group two Grammy Award nominations, both for Best Metal Performance, for the singles "Get Inside", in 2003, and "Inhale", in 2004. From their 2006 album, "Come What(ever) May", the group received another Grammy Award nomination for Best Metal Performance for the single "30/30-150". The band has sold 2.1 million albums in the United States as of April 2017.